The American Academy of Pediatric Dentists (AAPD) recommends your family establish a “Dental Home” for your child. 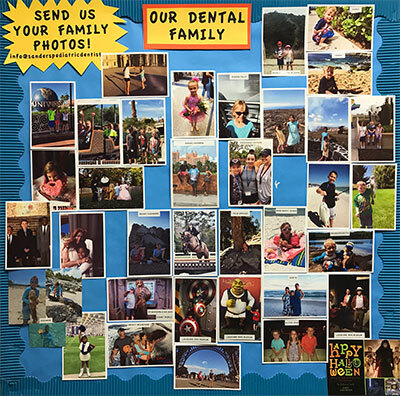 Our Dental Family begins when you first visit our office. You will receive optimum oral health care in a professional, caring environment.